There are many ways to finance your study for an MBA at Cranfield. Aside loan programs, open to all Full-time students, Cranfield offers a wide range of nationality specific scholarships to outstanding applicants. These are based on academic merit, professional excellence or leadership potential. 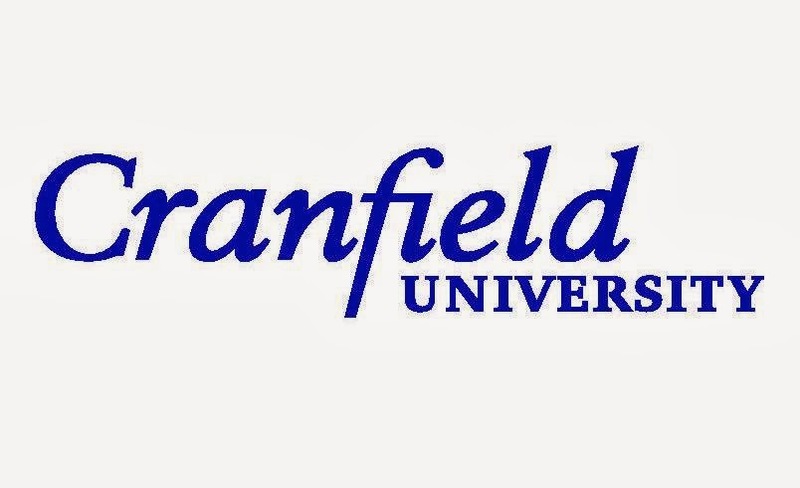 For Africa, scholarships are open to successful candidates from Nigeria, South Africa and other countries of Africa who want to pursue a full-time MBA at Cranfield School of Management. This Specifically targeted at self-funded Nigerian, South African and other African nationals. For Nigeria: Self-funded Nigerian nationals are eligible. For South Africa: Self-funded South African nationals can apply. For other African countries: The African Leadership Scholarship will be awarded to an outstanding self-funded citizen of an African country whom, in his/her words and deeds, is passionate about Africa and wants to continue contributing to their country following the MBA. Every year, two(2) offers are made to Nigerians, one(1) to South Africans, and one (1) more to other African nationals. This is a partial scholarship for the whole duration of the applicant's study program - Extend for 2years. Up to £12,000 for each successful applicant towards their tuition fees for Nigerian and South African nationals. For other African nationals, the value of the scholarship is £7,000 towards their tuition fees. There is no separate application form for this scholarship. If you would like to be considered for this scholarship, please indicate so in the application form for your course, stating why you think you should be awarded it. You can visit the MBA course How to apply page. You are strongly advised to apply by the scholarship deadline. Applicants who are awarded a scholarship will be notified at the time of the admissions decision. To apply and for other important information, please visit the official website via the link provided below. 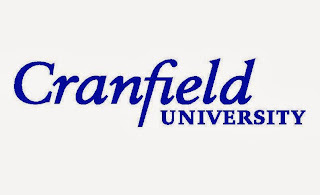 Cranfield runs a staged admissions process. Applications for 2014 entry are now open. The application deadline dates for Stages 1 - 4 are 25 October 2013*, 24 January 2014*, 25 April 2014, and 27 June 2014. * Applications received by these deadlines are subject to a discount of £2,000 on the total fee. Nigerian students granted this scholarship are expected to help promote Cranfield in their country. Nigerian and South African candidates who apply after the scholarship deadline may still be considered if funds are available. Please note that this scholarship is offered on a competitive basis. Cranfield is world-leading in its contribution to global innovation. With its emphasis on the aerospace, automotive, defence and security, health, environment, management and manufacturing sectors, it has changed the way society thinks, works and learns. The School generates and transforms knowledge, translating it to the benefit of society. Their partners, from micro SMEs to the largest blue-chip multinationals, from governments across the world to NGOs and charities, say this is what they value about Cranfield. Innovation is part of Cranfield’s ‘corporate DNA’, evolved over 60 years of commitment to this agenda.